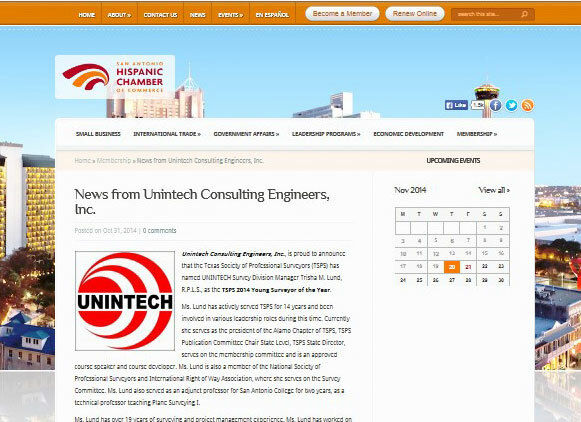 Awards & Publications Archives - Unintech Consulting Engineers, Inc.
Did you catch our article on the San Antonio Hispanic Chamber of Commerce web site? Did you see us in the latest San Antonio Business Journal online edition. Historical Alamo Stadium win sends UNINTECH to ACEC National Competition. UNINTECH joined SAISD and the San Antonio community for the rededication ceremony for Alamo Stadium. UNINTECH was also awarded the 2014 ABC - Excellence in Construction Award for the renovations and additions. 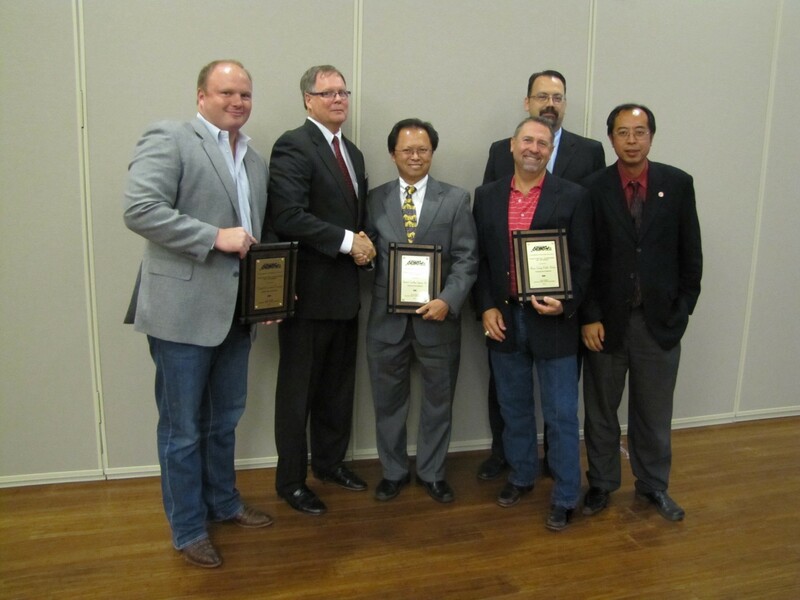 Waco, TX - UNINTECH’s Ingram Road Bridge project was awarded the Project of the Year, $5-$25 Million Project category at the Texas Public Works Association Banquet. San Antonio, TX - UNINTECH Structural Engineer, Dr. David F. Peralta, P.E., had his manuscript published in the Journal of Structural Engineering. UNINTECH has been featured in Forbes, San Antonio Women in Business, February issue. 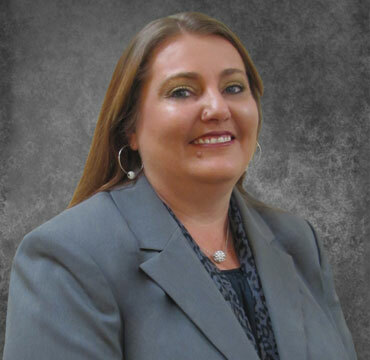 “Chan quickly took advantage of market conditions by moving the firm into the residential housing business during a significant San Antonio housing boom." San Antonio, TX - Our recent award with VIA Metropolitan Transit landed us a featured article in the San Antonio Business Journal. San Antonio, TX - UNINTECH is featured in TxDOT's Road Lines newsletter. The article describes UNINTECH's project-specific designs and client focus services. 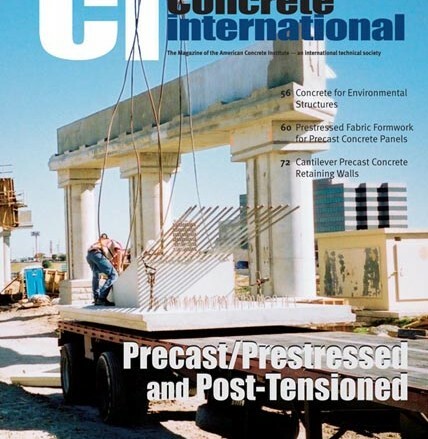 San Antonio, TX - UNINTECH CEO and Co-Owner, Min Chow (Clifford) Hew, P.E., and Precast Division Manager, Mr. Brad Aldridge, P.E., had their research published in Concrete International. San Antonio, TX - UNINTECH is featured in Commercial Contractor magazine in a four piece spread.